Q: What is the most widely spoken language in the world? A: It is Mandarin (Chinese). 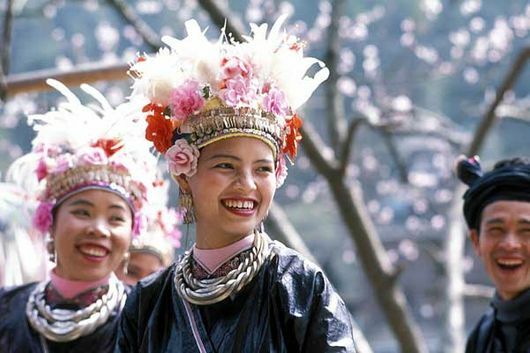 It is spoken by 960,000,000 people around the world. 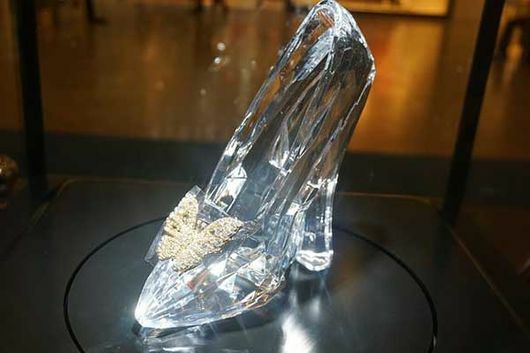 Q: In the original French folk tale, Cinderella’s slippers were not made out of glass. What was she wearing? A: The folktale originally written in 1697 had Cinderella wearing slippers of vair or "white squirrel fur." The translator thought it was "verre," which sounds the same, but means "glass." Q: What role did ice play in the development of the roller coaster? 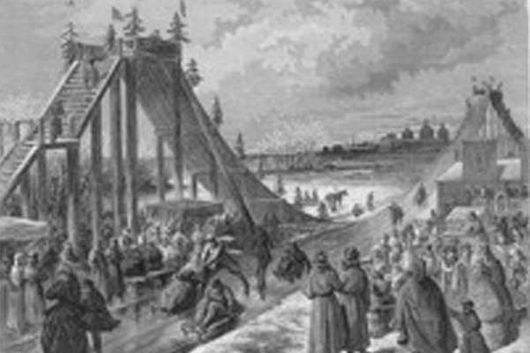 A: During the 17th century, slides reached new heights across Russia in the form of ice slides. As the name suggests, these slides were frozen over with ice and riders were sent careening down the slippery slopes at tremendous speeds. 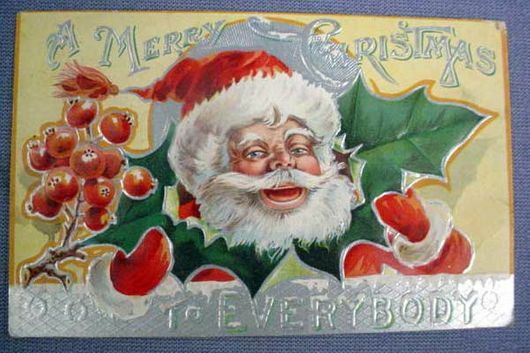 Q: Which popular Christmas song was actually first written for Thanksgiving? 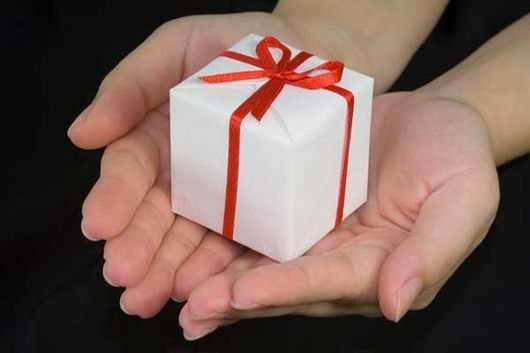 Q: From where does the treating card originate? A: It originates from Egypt in the sixth century B.C. 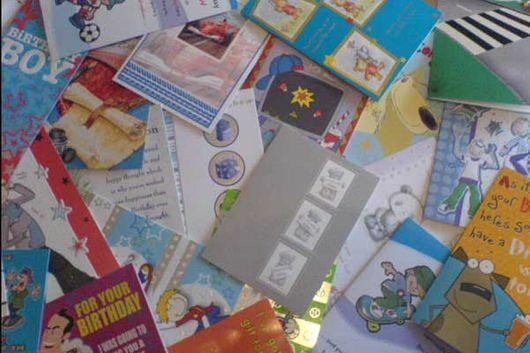 In America today, consumers send over 2 billion holiday cards. 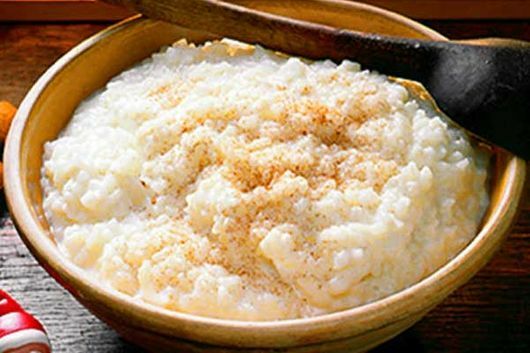 A: This rice pudding is a special Scandinavian Christmas food called "Julgrot". It has an almond inside and according to tradition, whoever gets the almond will have good luck throughout the new year. 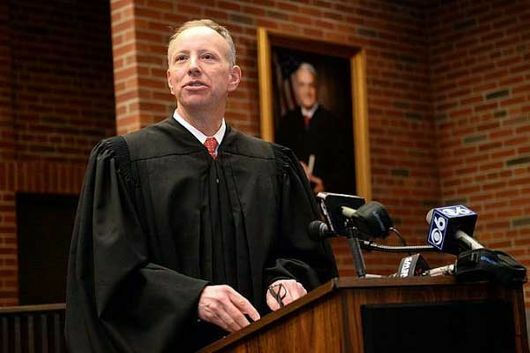 Q: Why do judges wear black robes? A: Judges robes were not always black. They were very colorful until the death of Queen Mary II in 1694. At that time, they were changed to black to mourn her death and were simply never changed back. Q: What did kings and emperors do for travelers in ancient India almost 2000 years ago? 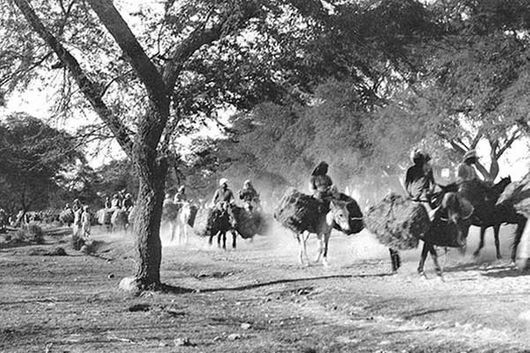 A: They planed trees along the roads as a rest stops for weary travelers. They did this as part of an annual public works project. 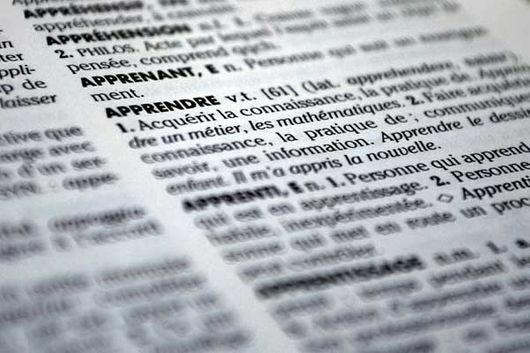 Q: What is a word in the English language that uses all vowels, including -y in order? Q: Why do birds sing? 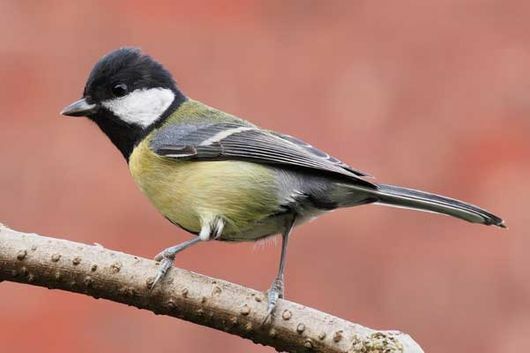 A: Male birds do most of the singing and they do it to stake out their territory and to invite female birds to mate. It is interesting that females tend to select male birds that sing the most. It is believed that they do so, not because they like the singing, but because they have learned that that the males that sing the most have the most food in their territory. Q: What happens if a shark stops swimming? A: It would drown. 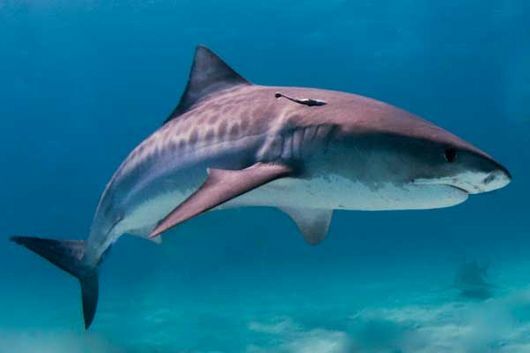 Unlike other fish, sharks do not have a gas bladder to keep them afloat. 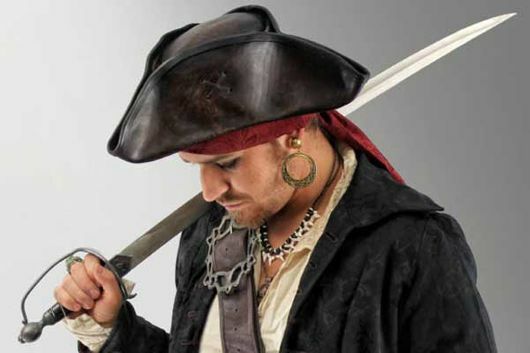 Q: Why did pirates and sailors often wear earrings? A: In the days of wooden ships, there was no certainty that sailors setting out on a long voyage would ever see their homeland again. To prepare for the worst, sailors began wearing gold earrings so if there was an accident and their bodies were found washed ashore on some distant beach, the gold in their earrings would be used to pay for a decent burial. Q: Why do men's clothes have buttons on the right and women's clothes have buttons on the left? A: Since most people are right-handed, this is why men's clothes have buttons on the right. But how about women who are also right-handed? When buttons first came into being, they were very expensive and were worn primarily by the wealthy. 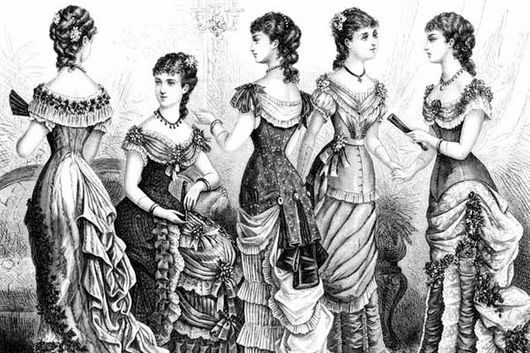 Women in that class did not usually dress themselves, but were dressed by maids. Since a maid would be facing a woman she was dressing, dressmakers put the buttons on the maid's right; and this, of course, put them on the woman's left, where they have remained. Q: What is inside your body? 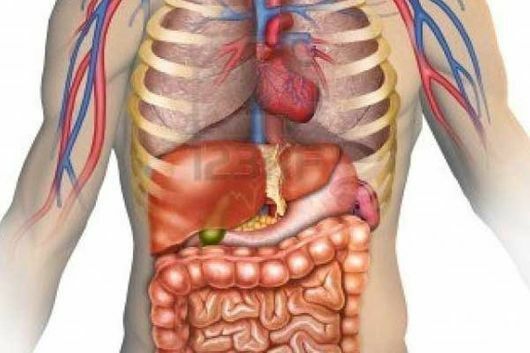 A: Inside your body are 206 bones, more than 600 muscles, 96,000 km of blood vessels, and 50,000 million cells. Your blood vessels are long enough to circle the Earth twice. When you were born, you had 100 more bones than you have today. Many of these bones join as you grow older.